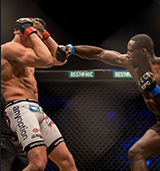 Cape Town (South Africa) – Africa’s premier mixed martial arts promotion, EFC AFRICA, won another victory in its quest to spread MMA throughout Africa on 13 April. 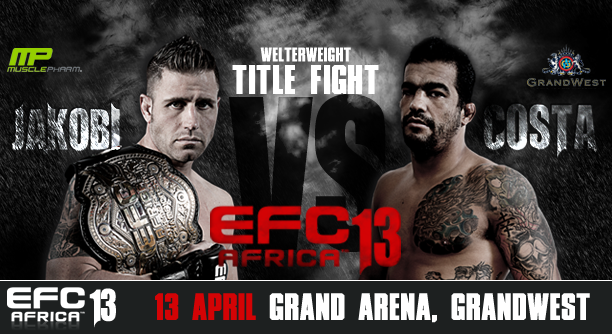 EFC AFRICA 13 took place at the GrandWest Grand Arena and brought world class MMA action to Cape Town for the first time. 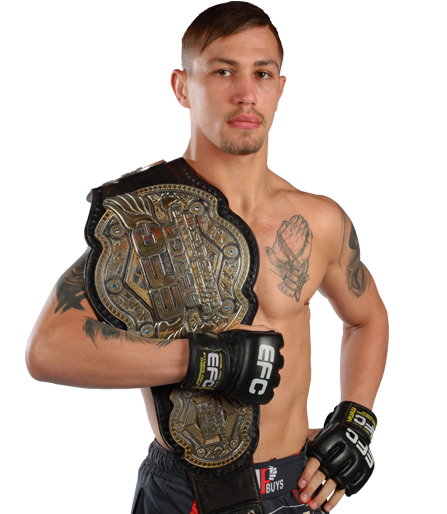 At 22:30, e.tv picked up the evening’s main card bouts for broadcast to millions of viewers in 49 countries across the continent. 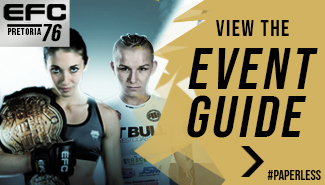 The event was also broadcast to Nu Metro cinemas across South Africa, and via live online-pay-per view streaming for EFC AFRICA fans around the world. Fans were on the edge of their seats and chanting in the aisles as Africa’s finest warriors waged war in the hexagon across 12 action-packed bouts. 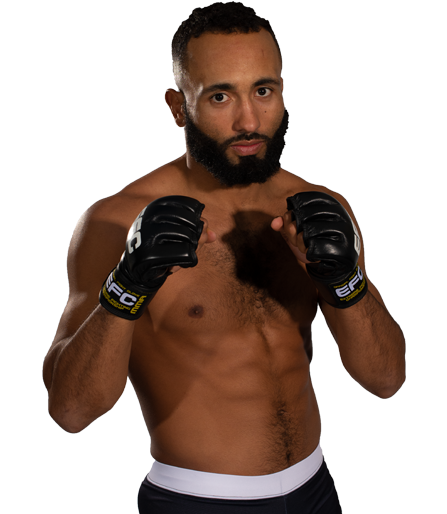 Jadyson ‘Little Wanderlei’ Costa became EFC AFRICA’s new undisputed welterweight champion by defeating Dallas Jakobi at 39 seconds into round 4. 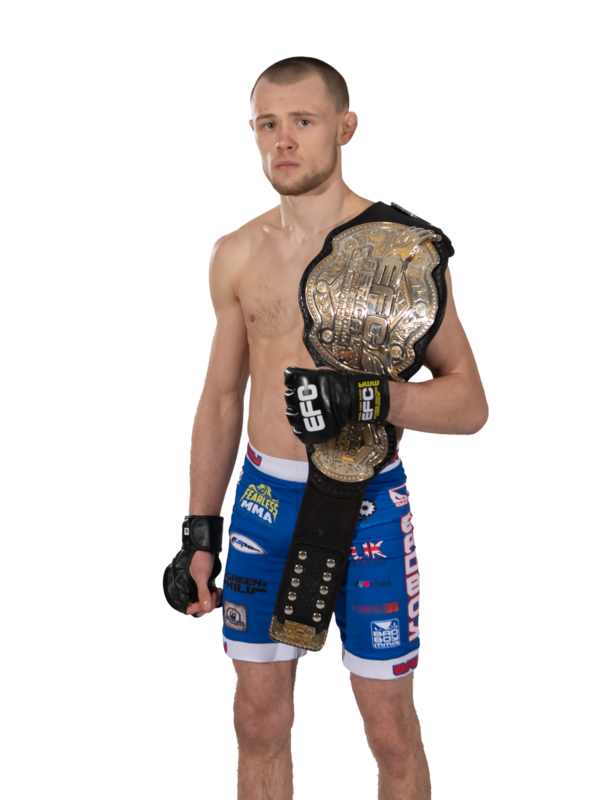 Costa displayed superior skills in every aspect of MMA and left Jakobi swollen and despondent as he was forced to hand over the belt. Costa’s TKO victory had the crowd in an uproar, with fans giving the new champ a well-deserved standing ovation. 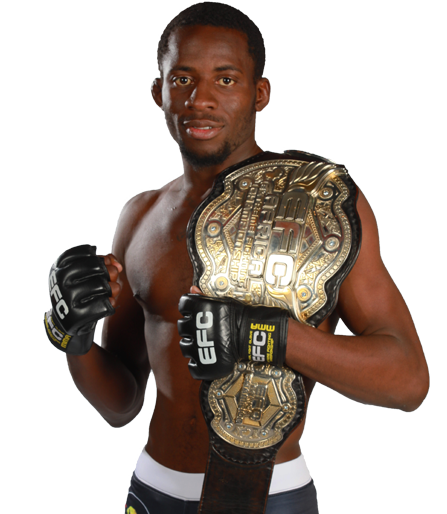 Jadyson Costa was the only Cape-Town based fighter to secure victory on the night. Fight of the Night went to Pretoria’s Leon ‘Iron Lion’ Mynhardt and Cape Town’s Don ‘Magic Man’ Madge. Despite Madge battering Mynhardt’s face into a bloody pulp, the Iron Lion fought into the third round where he delivered a massive right hand that left Madge wondering where he was. 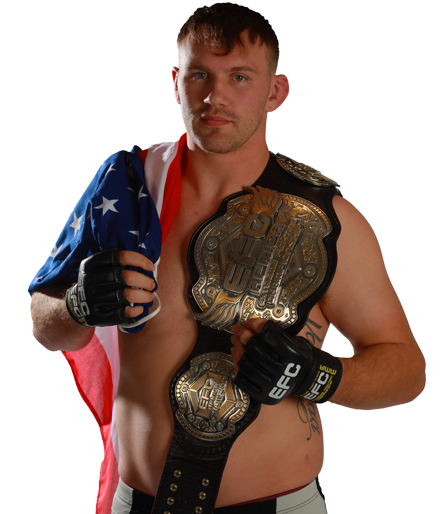 Even though Cape fans were disappointed by Madge’s loss, all MMA fans were able to respect Mynhardt’s never-say-die attitude. Michiel Opperman, also fighting out of Pretoria’s Team CIT, took Submission of the Night honours with his guillotine choke submission victory over Joburg’s Martin ‘The Punisher’ van Staden. 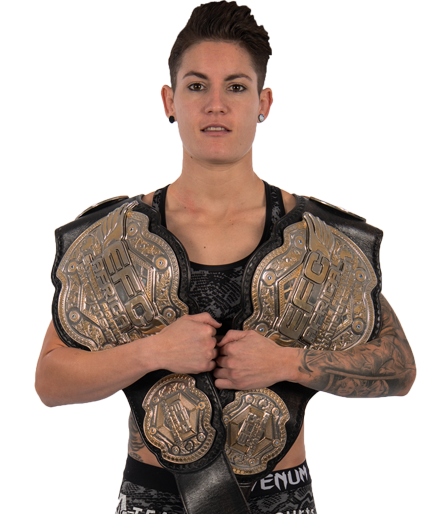 Opperman has now toppled three EFC AFRICA opponents with first-round submissions and seems set to be the next welterweight title challenger.